In 1944 Italian officer Captain Francesco Verdi is captured by Allied forces in North Africa and shipped to a POW camp in Michigan’s Upper Peninsula, where the senior POW, the ruthless Kommandant Vogel, demands that all prisoners adhere to his Nazi dictates. His life threatened, Verdi escapes from the camp and meets up with an American woman, Chiara Frangiapani, who helps him elude capture as they flee to the Lower Peninsula. By 1956 they have become Frank and Claire Green, a young married couple building a new life in postwar Detroit. When INS agent James Giannopoulos tracks them down, Frank learns that Vogel is executing men like Frank for their wartime transgressions. As a series of brutal murders rivets Detroit, Frank is caught between American justice and Nazi vengeance. 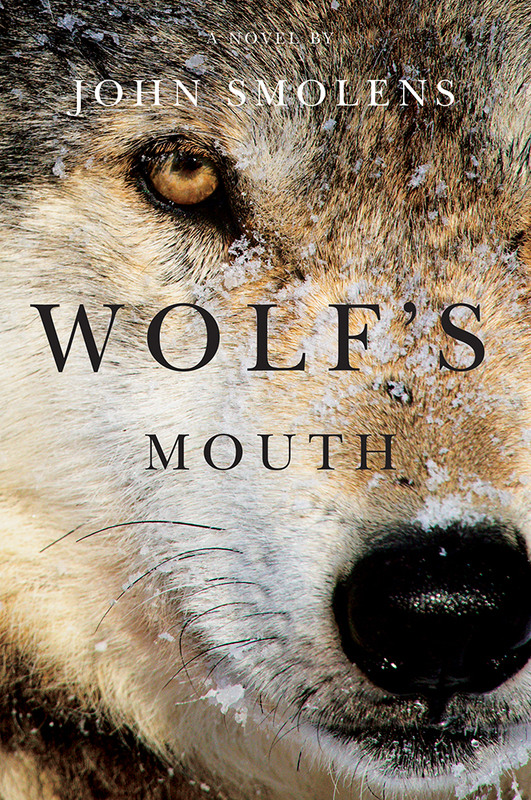 In Wolf ’s Mouth, the recollections of Francesco Verdi/Frank Green give voice to the hopes, fears, and hard choices of a survivor as he strives to escape the ghosts of history. —Bonnie Jo Campbell, author of National Book Award finalist American Salvage and Mothers, Tell Your Daughters.